Significant. Is this the adjective that describes you as a leader? 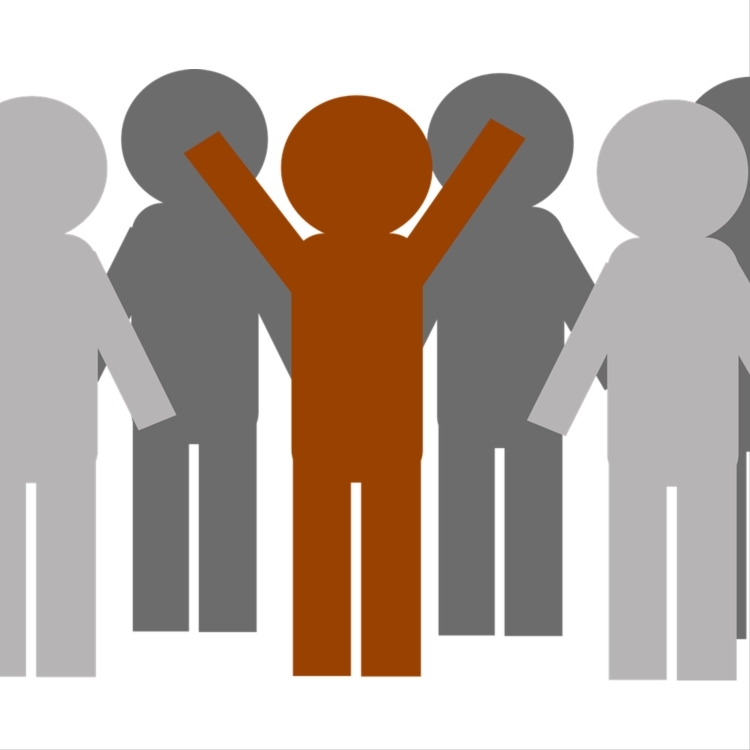 Blog Significance: A Rare and Powerful Leadership Talent. Significance. The word conjures up an impression of importance. Not a bad thing indeed. Until Significance™ shows up in the top 5 or 10 talent themes of someone who has taken the CliftonStrengths® assessment. Significance is a Rare and Powerful Talent. You want to be very significant in the eyes of other people. In the truest sense of the word you want to be recognized. You want to be heard, You want to stand out, You want to be known. This is where the “oh no, not me” crops up. As a leader and high-performer, you don’t want to be seen as the “spotlight seeker” – you just want to do great work that has impact. And so begins the dismissal of a rare and powerful natural talent. Only 6% of the entire universe of strengths seekers hold this in their top 5 talent themes. Yes, that’s right – just 6%. It ranks #32 of all 34 strengths themes in occurrence. Most commonly appearing with this talent theme are the themes of Achiever® and Competition®. In my work with clients, this theme is the least acknowledged when appearing in the top 5. Coaching conversations focus on the other top 4 or 9 until the true power of this talent is brought to light. When Significance is named and is in the early discovery stages, it can be entirely self-focused. We call this the “raw” state or the “me” stage. Not comfortable in owning the talent theme of Significance, it is often misunderstood and thus misused. In the mature state, Significance supports a leader to positively influence others, driving team performance and the creation of ideas, products, services and impact that leave a lasting impression. Where is Significance for you? What role does it play in your or in others performance? 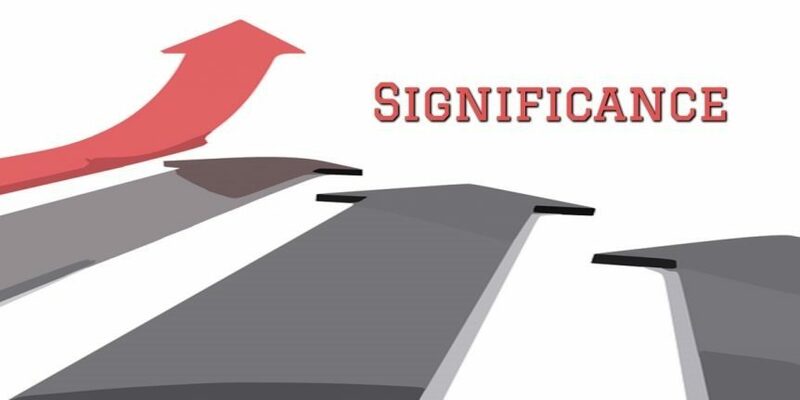 How could you use Significance to go for the next level? Not sure where Significance is for you? Take the Clifton Strengths® assessment and find out. “Known” talents can be positively utilized. Hidden talents can jeopardize! There is beauty and strength in all 34 Talent Themes. Get to know yours and Become greater.